Documentary films by Vik Muniz and Banksy have both been nominated for an Academy Award in the same category of Best Documentary Feature. 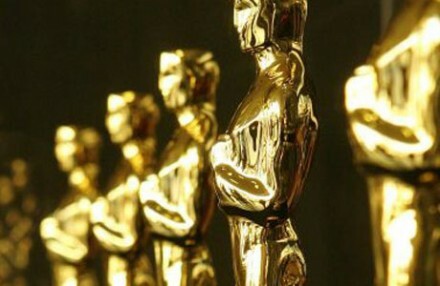 Muniz’s stirring Waste Land and Banksy’s clever Exit through the Gift Shop will face off at the Oscars in Hollywood on February 27, with hosts Anne Hathaway and James Franco. 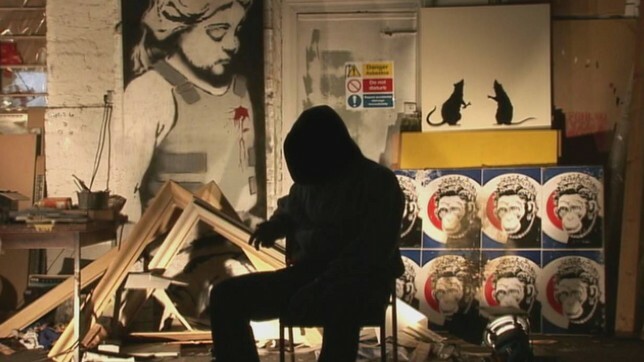 The question of Banksy’s presence is especially hyped as the artist’s true identity is entirely secretive—as dictated by his edgy work and persona, he appears only in silhouette throughout his own film. In Waste Land, Muniz captures on film and photograph the lives of garbage pickers in his native Brazil at Jardim Gramacho, the largest landfill in the world. 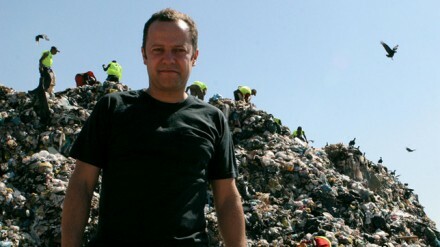 Known for using trash in his own work, the artist portrays the real-life struggles of people surviving off of others’ waste. With initial intentions of ‘painting’ them in trash, the story takes a different spin as Muniz and director Lucy Walker uncover the humanity of the recycling catadores, helping to produce the artwork themselves and receiving the proceeds after ultimately selling Muniz’s final photographs. Banksy, the unidentified British street artist and political activist, has been nominated for Exit through the Gift Shop. A twisting documentary of a documentary, Thierry Guetta follows the early days of guerrilla street art, featuring artists such as Space Invaders and Shepard Fairey. After finally editing years of footage, the enthusiastic Frenchman’s ADD shown through; so Banksy kept Guetta occupied creating his own art show, in the meantime re-editing the film into its current form. Entertainment Close-up November 7, 2010 Groupon, a shopping website that offers a daily deal on the best local goods, services and cultural events, launched in Halifax on October 27. 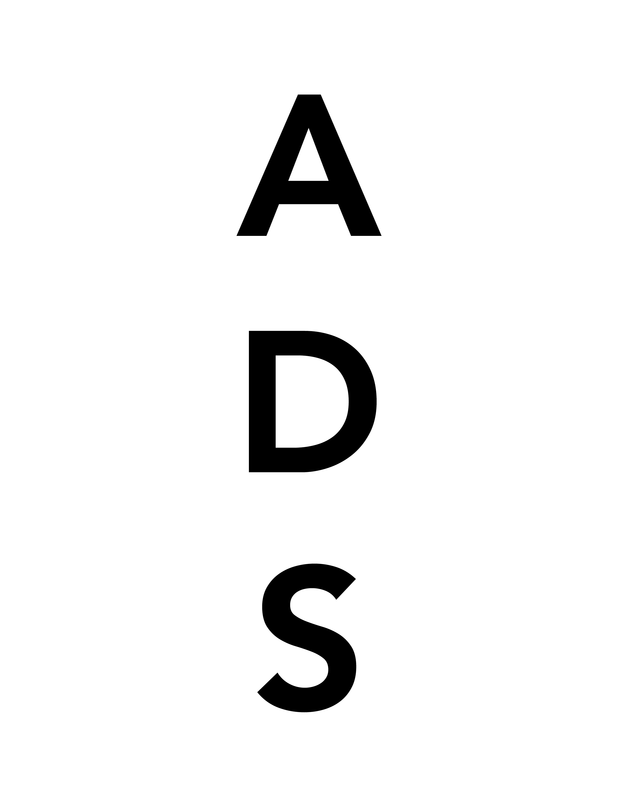 This entry was posted on Thursday, January 27th, 2011 at 11:49 am	and is filed under Art News. You can follow any responses to this entry through the RSS 2.0 feed. You can leave a response, or trackback from your own site.